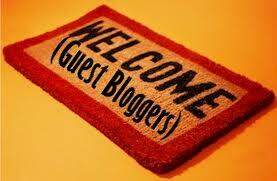 Thank you for your interest in posting a 'Guest Post' on The Hugging Home! Please copy and paste this into an email and sent to me at lora.rossi@hotmail.com with “Guest Post Request” in the subject line. I look forward to reading your post and welcoming you inside The Hugging Home! In the email, please include all pictures as ATTACHMENTS, rather than including them in the body of the email. If you would like to specify where to insert your pictures within your blog posting write (insert 345.jpg here) where you would like picture placed. Please feel free to include a picture of yourself to go with your bio.